We streamlined the language for an organisation's entire infrastructure and operations; creating an ecosystemic approach to taxonomy models that crafted complementary taxonomies powered by a single controlled vocabulary. Our approach transformed content creation, cross-platform migration and added value to user engagement. We worked with Stewardship, one of the UK's top 100 charities, to create a language and taxonomy system designed for all aspects of their work. 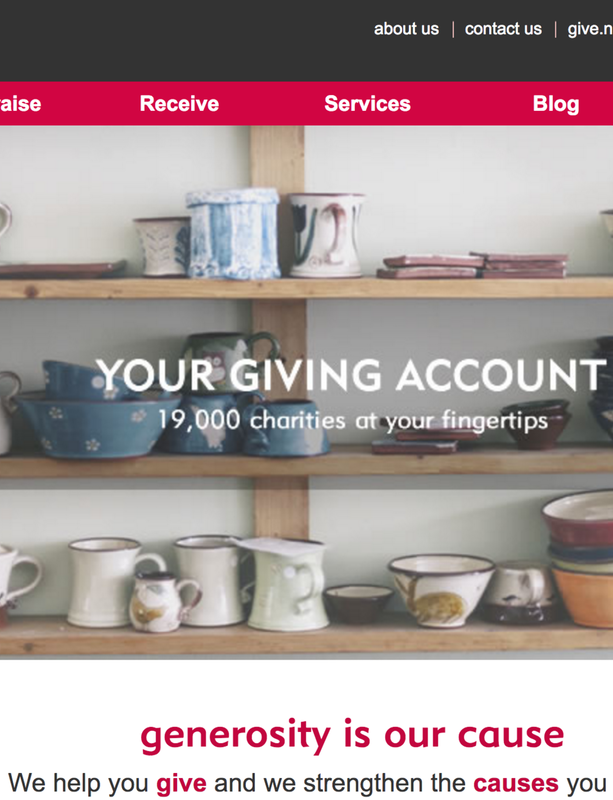 The organisation has over 100,000 user accounts and facilitates over £60 million worth of charitable giving every year, this FinTech activity is supported by further financial services and an events and content creation arm. Our approach included extensive UX and Client Research, with the identification and collection of every existing key term and phrase from the entire organisational ecosystem. A subset of this data was then presented back to the 50 person staff team and a representative subset of users through card sorting activities. These activities revealed how client and user perceived the same products and services, leading to fascinating insights on language, narrative and internal business culture. This data was analysed alongside organisational objectives, trend analysis, competitor reviews, SEO analysis and in-depth workshop interviews to generate strategy and structure for future development. Each of these segment specific taxonomies, with synonyms and preferred terms, was built upon a universal controlled vocabulary of language, meaning that wherever staff or user engaged with the organisation a word would always mean the same thing. This approach also presented Stewardship with opportunities for further development; building upon a new foundational language structure that would allow for innovation, greater cross-platform migration, added value for users and optimised user engagement.